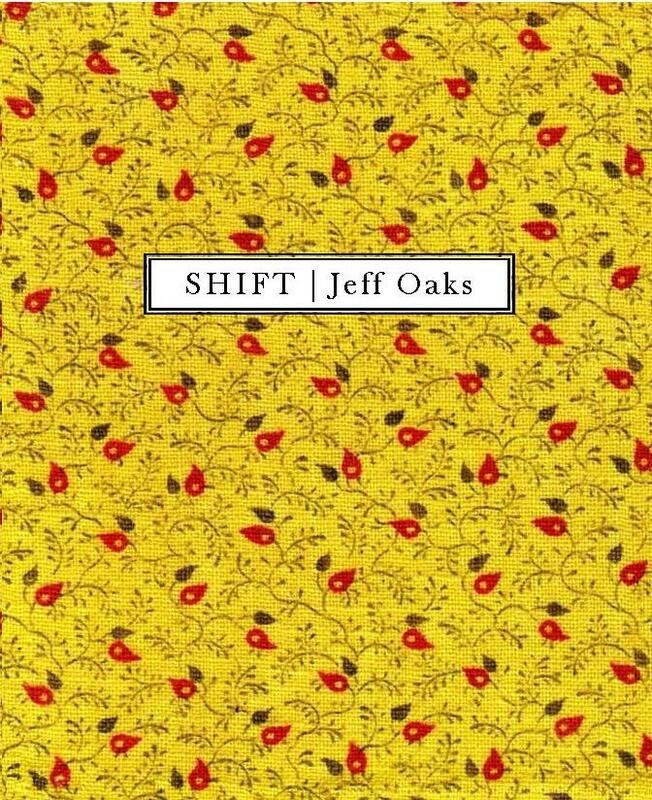 Jeff Oaks is the author of two previous chapbooks, The Unknown Country and The Moon of Books. He’s recently published poems in Ploughshares, 5 A.M., and Hanging Loose. A recipient of three fellowships from the Pennsylvania Council on the Arts, he is the managing director of the Pittsburgh Contemporary Writers Series at the University of Pittsburgh. like lapis lazuli dashing us both underwater. among the thistle creaks, the mushroom bulbs. gravity hardly involved, just kicked loose. each song’s like something in a zoo.